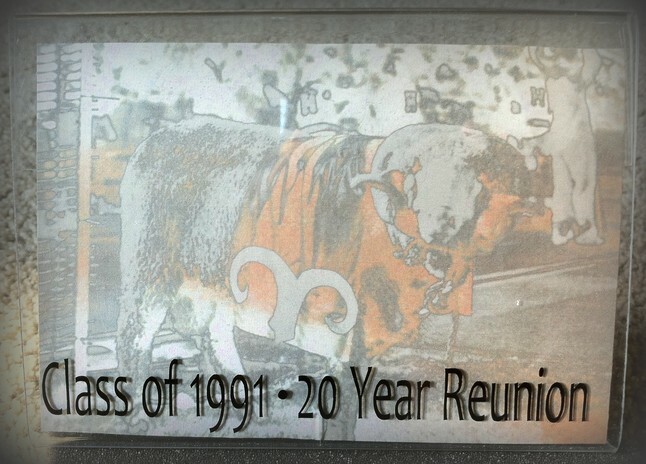 Why should I donate to the Highland Rams 1991 Reunion Fund? Free Website - Keeping the website free means more classmates can connect. Networking with alums is not only fun, but can also build your business or help in a job search. More Connections - The "cost" to find 1 alum is about $0.75 (postcard + postage). The more people we have on the site, the easier it is to find our Missing Classmates. Lower ticket prices - While ticket prices generally cover the cost of an event, donations can offset decor, printing, photography, AV, entertainment and sponsored tickets, which helps to lower the overall ticket price for everyone. Alumni Business Directory (Coming Soon) - What's the free publicity worth to your business? Make a donation equal to your monthly advertising budget. Pictures - Find a picture you love? These free reunion pictures are available for download and sharing. Couldn't make the reunion? You can still "see" the great events here. Consider a donation equal to your family portrait fee. For all those who make donations, please enjoy a Thank You gift -- some Highland Memorabilia! We've got picture frames and DVDs to share. Please email your order to highlandrams91@gmail.com after making your PayPal donation. Please allow at least 1 week for processing and shipping. A 4x6 horizontal, acrylic frame, L-bottom with lettering across the bottom. The perfect place to display your favorite reunion pictures! 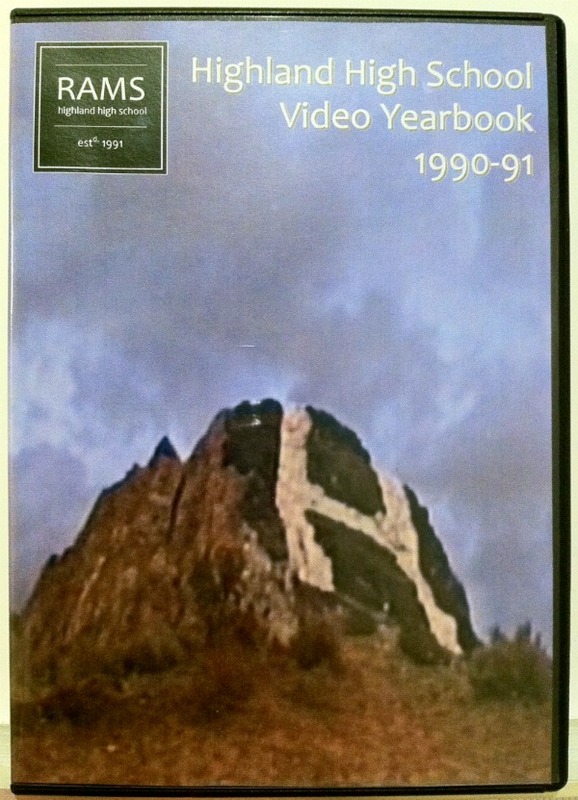 Want a copy of the Senior Year Video Yearbook? Includes clips from Assemblies, Concerts, School Plays, Sports, Clubs, Spirit Week, HDTV and clips of all Seniors sitting in English class! Please specify if you'd like a normal-sized DVD case or a sleeve. We've got DVD copies of the following school activities and events. Preserve your favorite high school memories to share with your kids. Please specify which DVD(s) you'd like to order in your email to highlandrams91@gmail.com. Donations can be made via PayPal. Thanks! 8 4/1/1989 Sophomore Dance Concert "Images on Air"
12 88-89 Sophomore Year In Review "United With Pride"
Note: While we are organized as a non profit corporation in Utah, you donations are not tax-deductible as we do not claim tax-exempt status. Financial Information available upon request.